In the heart of Door County! 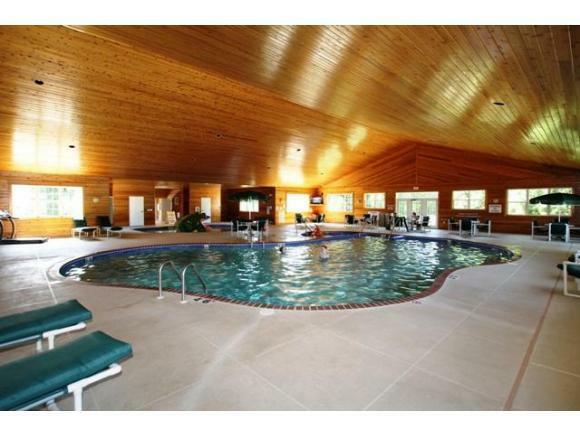 Spacious 3 bedroom condo offering top quality amenities. 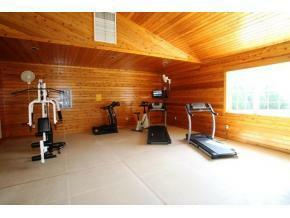 Open concept great room w/cozy fireplace, french doors to private balcony & large dining area. Applianced kitchen offers tile floors, convenient dining options w/snack counter, dinette & lg dining area. 1st floor laundry + lg storage closet. 1 car garage. 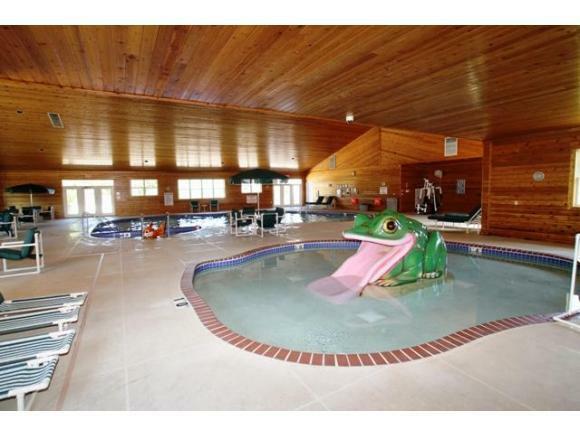 Grounds include: 2 pools, tennis courts, pond & clubhouse.